Grow your hair longer and stronger with this moisturising conditioner that coats your fibers in a hydrophobic film, smoothing, detangling and strengthening your locks for a silky sleek result without weighting your hair down. With shine-enhancing phospholipids and chanterelle fungi, the unique formula prevents split ends, tames frizz and improves resistance against mechanical and environmental stressors. Apply to clean, towel dried lengths and ends. Rinse out after 3–5 minutes. Works for all hair types. For the best results, use in combination with MÁDARA GROW VOLUME shampoo. This tube is made from plant-based plastics. B-GROUP VITAMINS, PRECIOUS AMINO ACIDS AND SMOOTHING BETA-GLUCANS FROM NORTHERN CHANTERELLE FUNGI HELP TO REINFORCE THE HAIR STRUCTURE, RESTORING ITS NATURAL, HEALTHY SHINE AND IMPROVING RESISTANCE. HELPS TO PREVENT HAIR LOSS AND BREAKAGE. The dream of longer and stronger hair makes you pay extra attention and care to the lengths and ends. 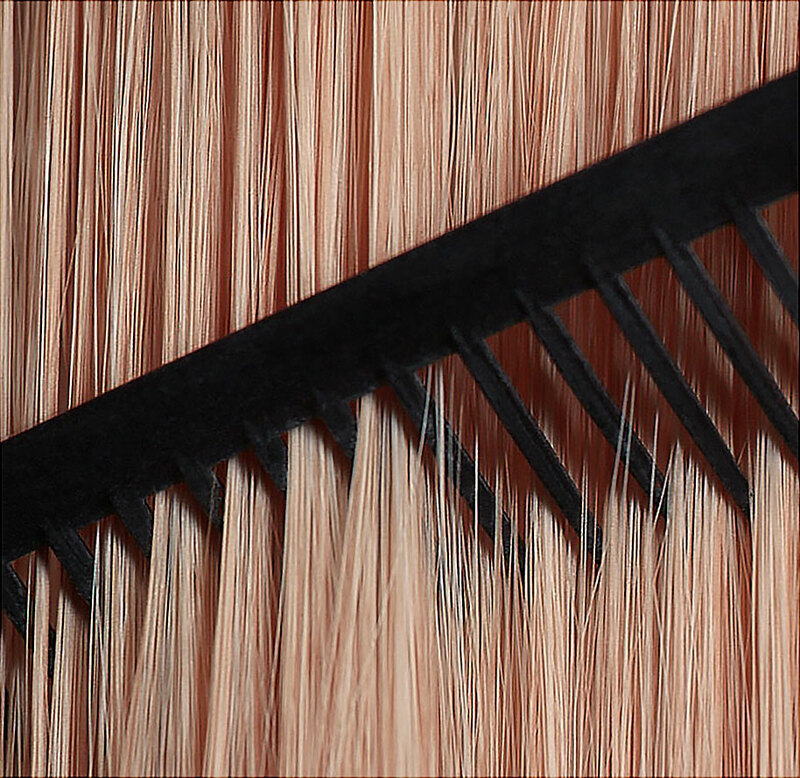 Hair fibres are subjected to ruthless influences every day, from UV irradiation, friction, pollution and water treatments that strip their natural moisture, to chemical treatments and heat styling, which leave your hair dry, dull and fragile. Rich in amino acids, minerals and B-group vitamins from Northern Chanterelle fungi, this unique, natural conditioner reinforces, smooths and seals your hair for improved resistance against environmental and mechanical damage. Micro keratin, beta-glucans and shine phospholipids deliver silicone-like smoothness without weakening your fibres or weighing your hair down.